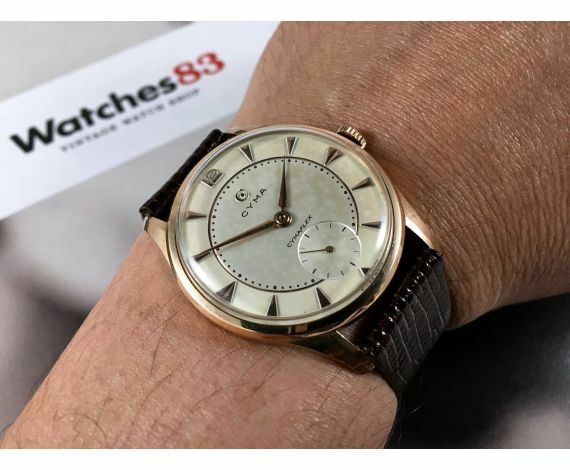 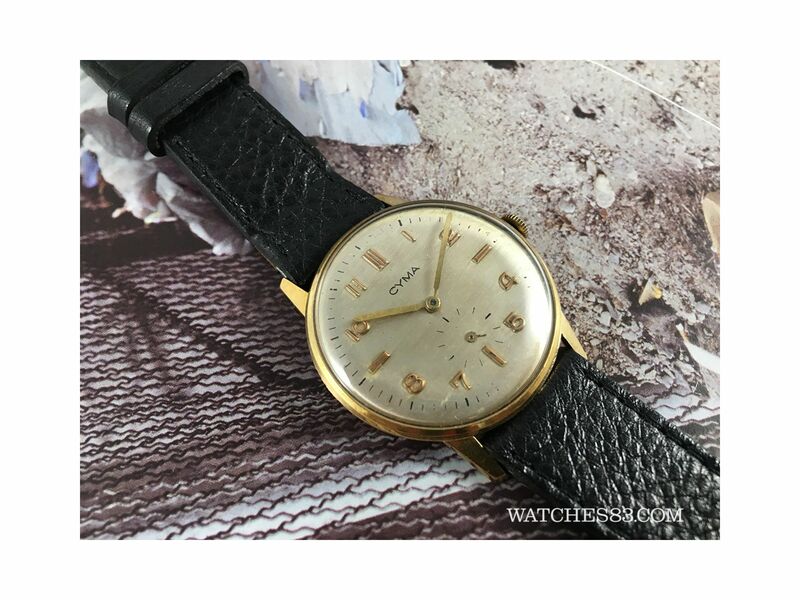 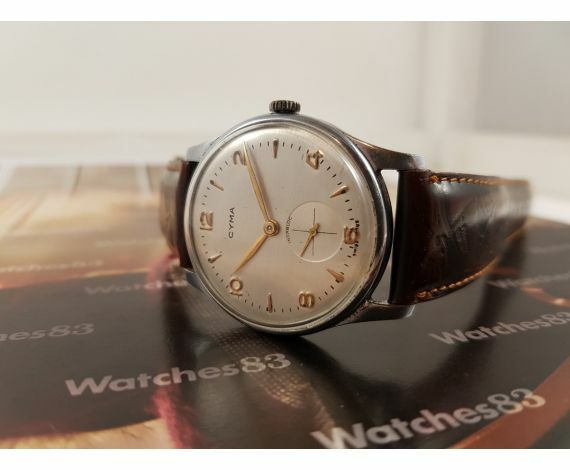 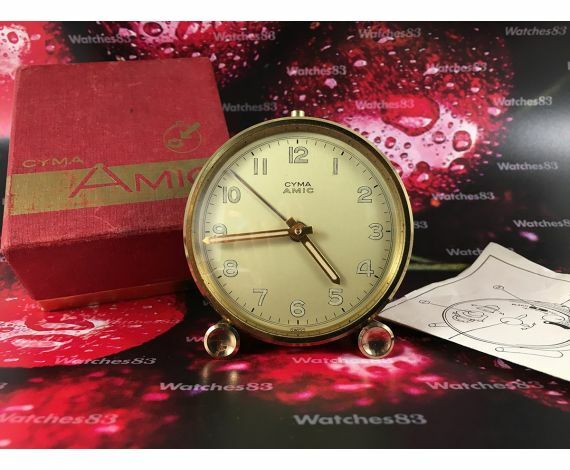 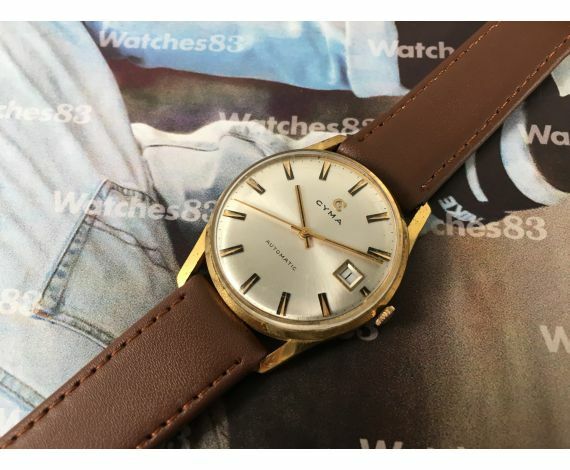 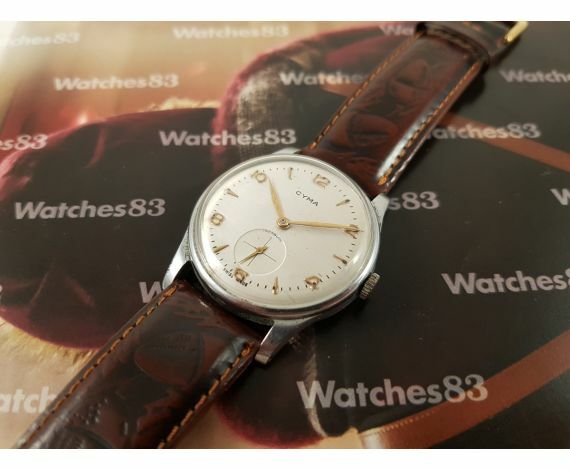 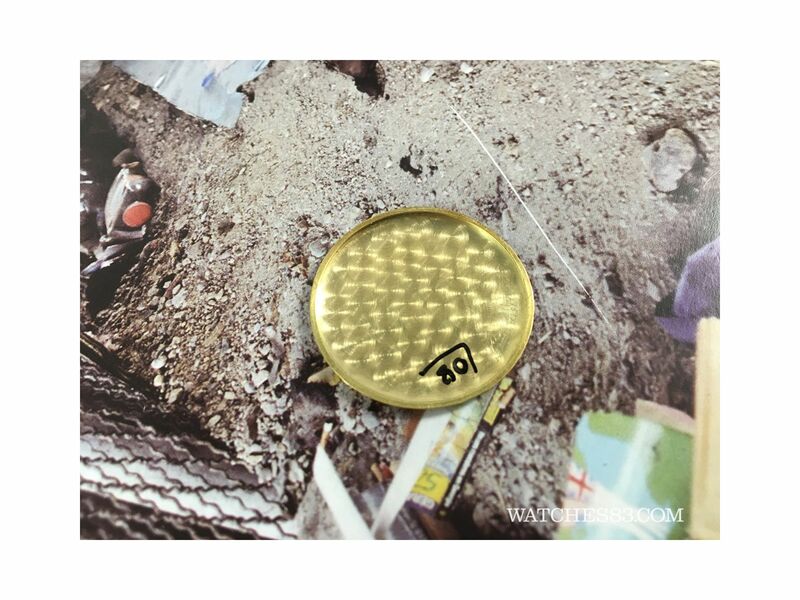 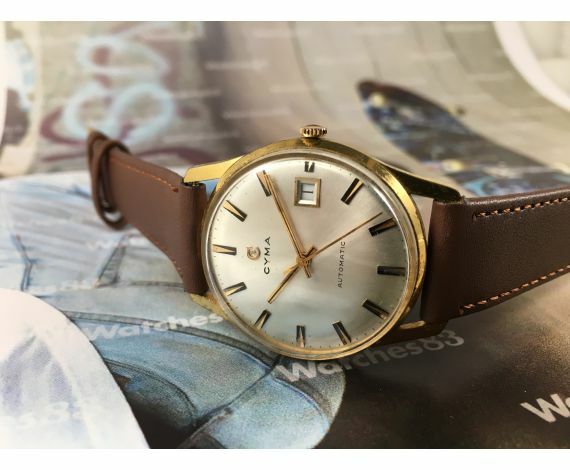 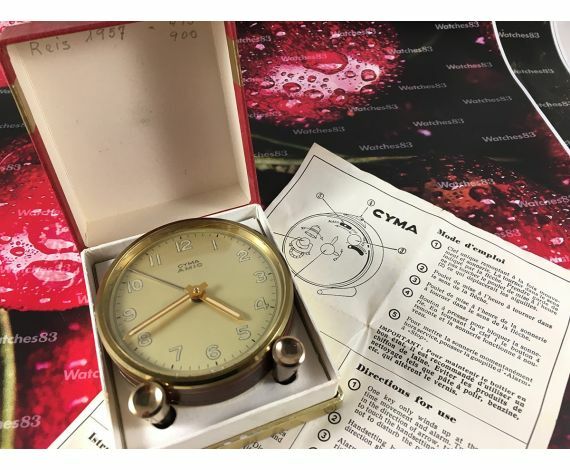 Home > Vintage watches>Cyma>Vintage swiss watch Cyma manual winding Ref 30-109 18K 0,750 Gold! 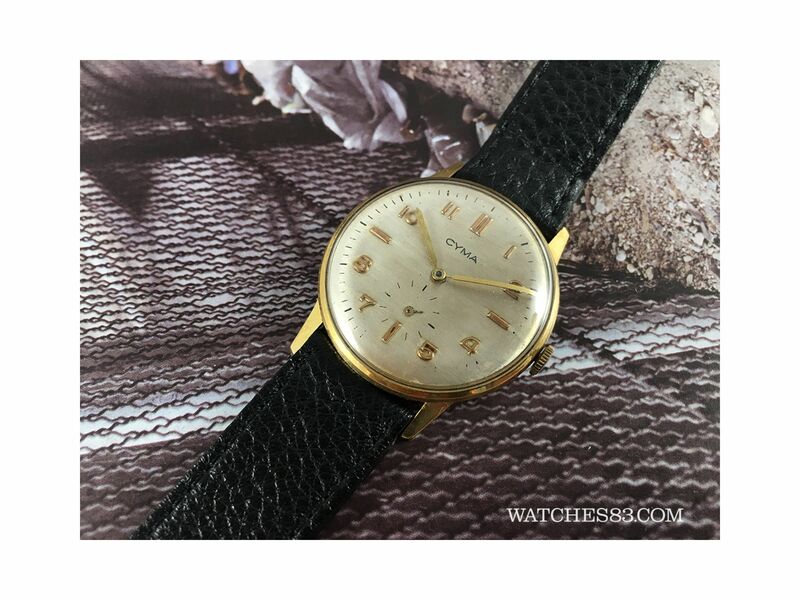 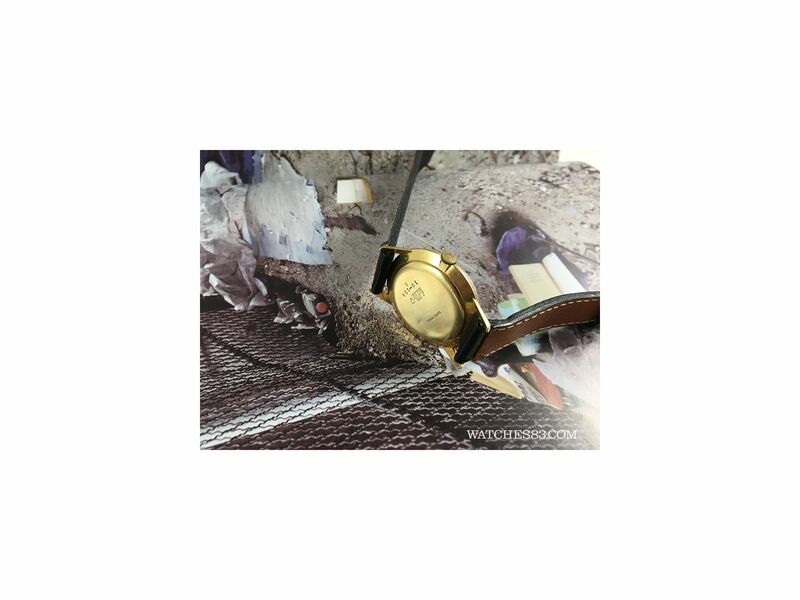 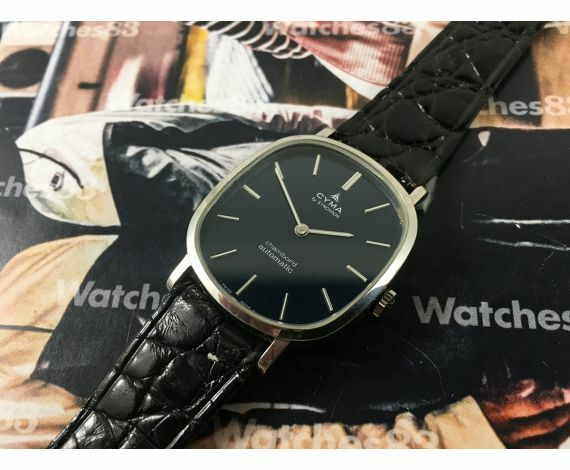 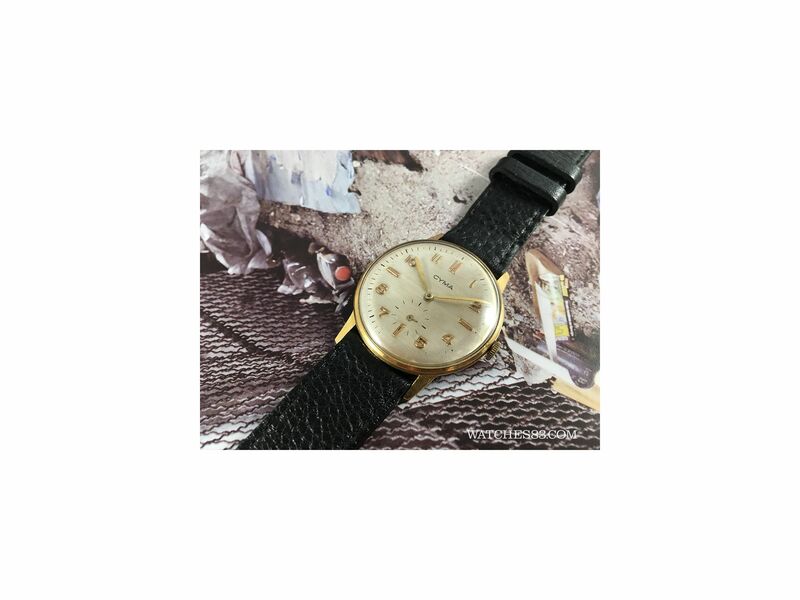 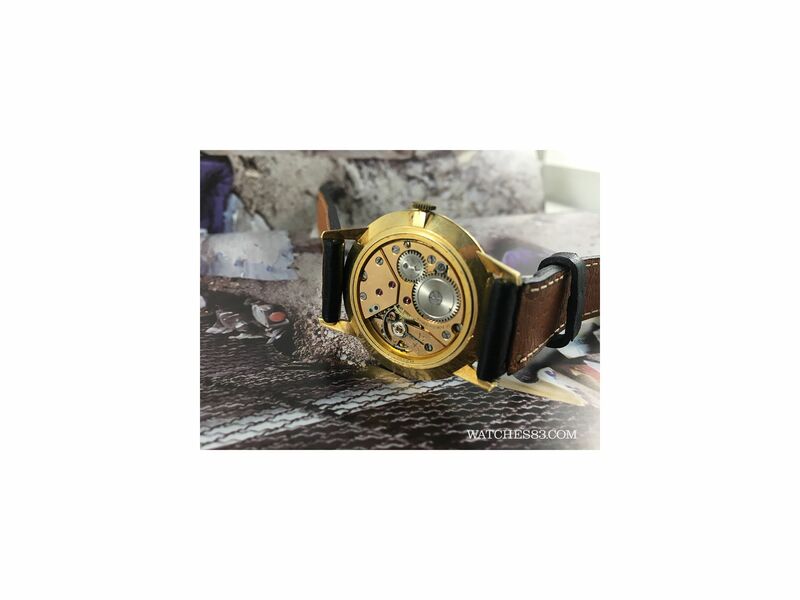 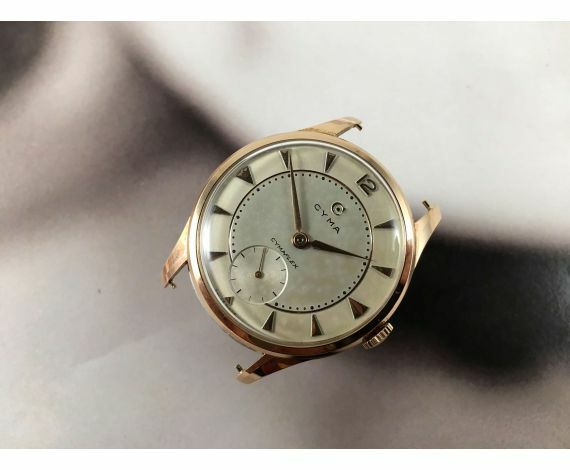 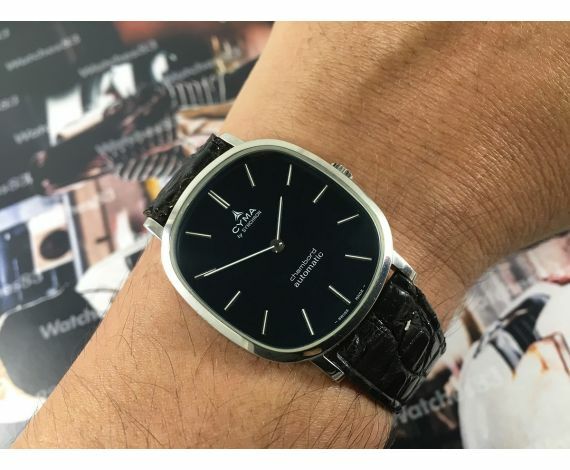 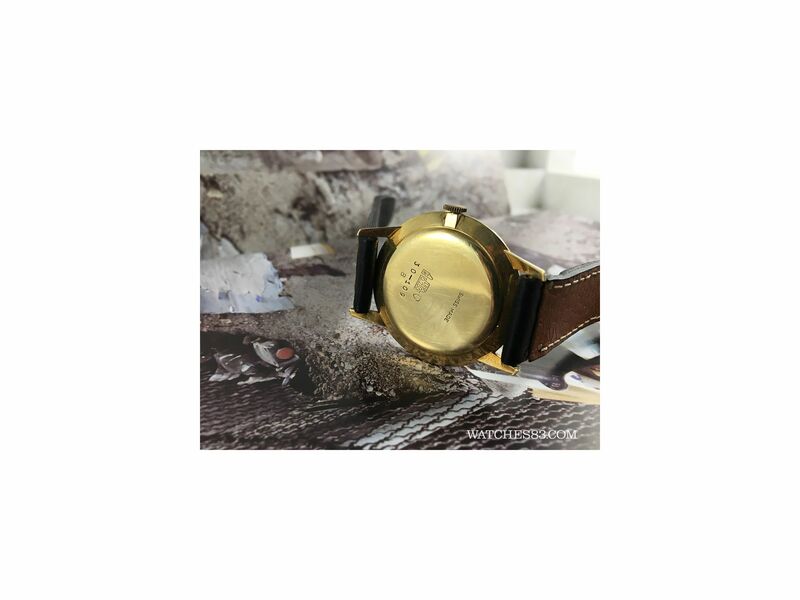 Vintage watches>Cyma>Vintage swiss watch Cyma manual winding Ref 30-109 18K 0,750 Gold! 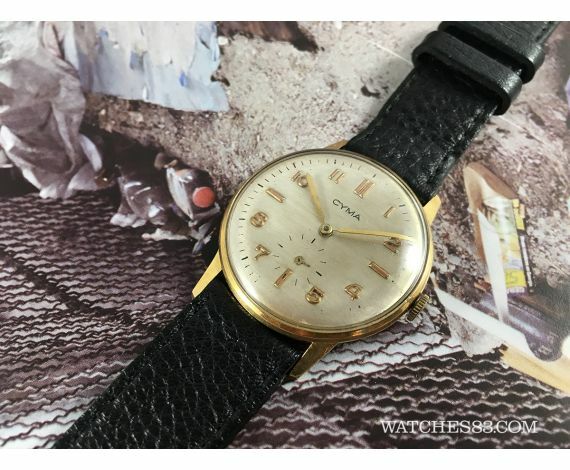 Vintage swiss watch Cyma manual winding Ref 30-109 18K 0,750 Gold!